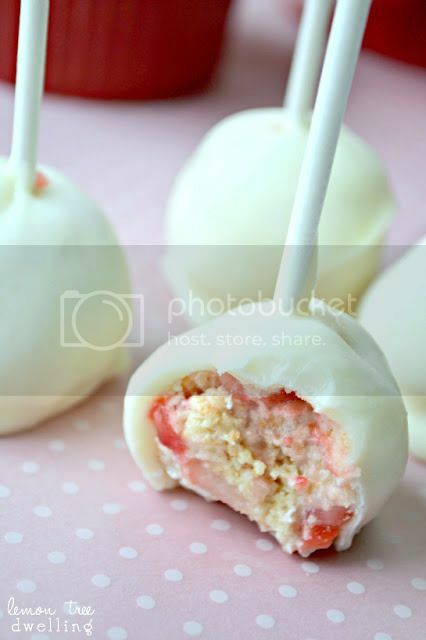 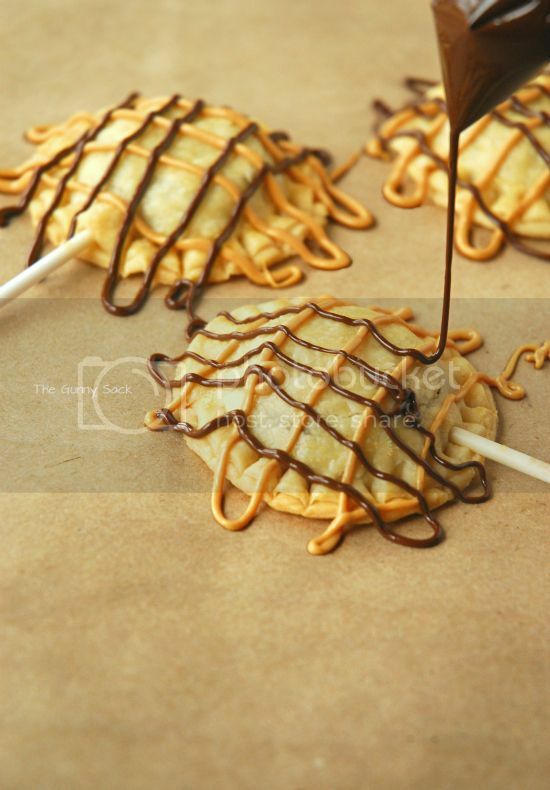 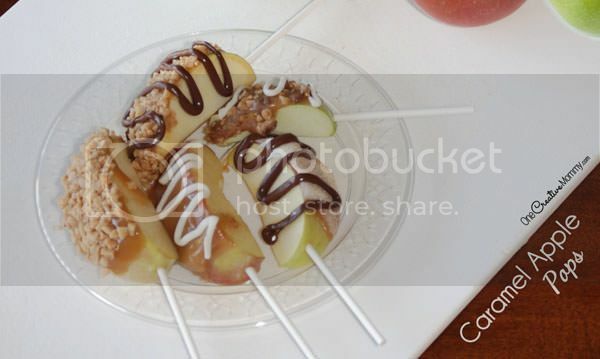 Mom Fuse -15 Desserts On A Stick That Are A Must Try! 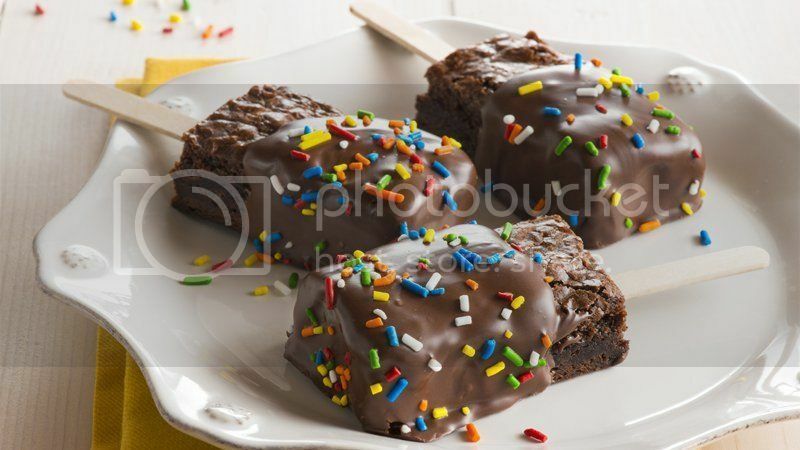 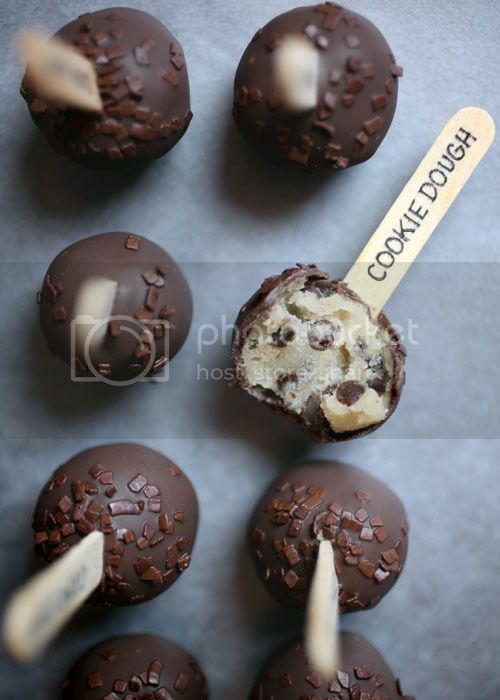 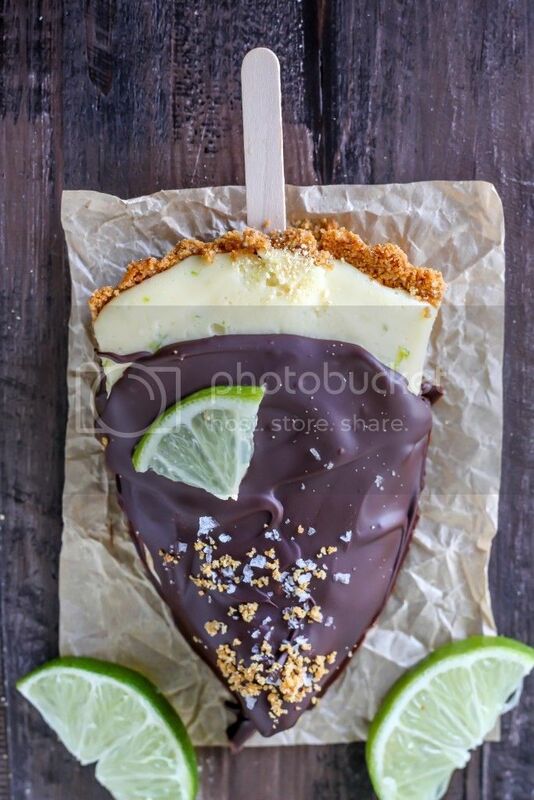 You are here: Home / Recipes / Desserts & Sweets / 15 Desserts On A Stick That Are A Must Try! 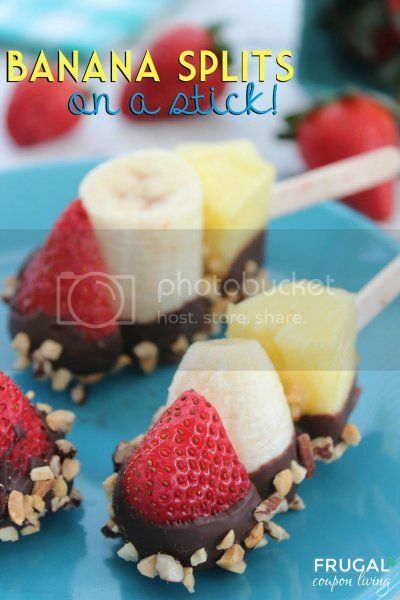 Desserts on a stick are not only fun and colorful but they are great for summer parties. 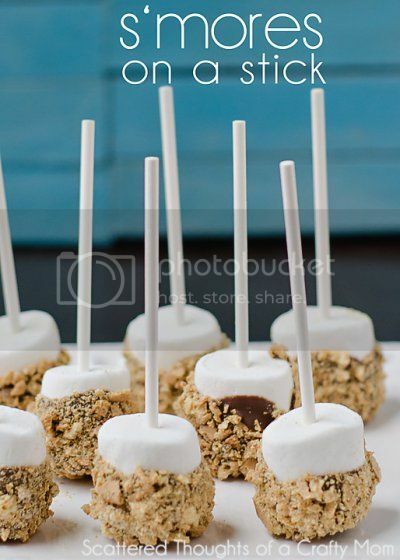 I also like them because they’re easy to make an you can get very creative with them. 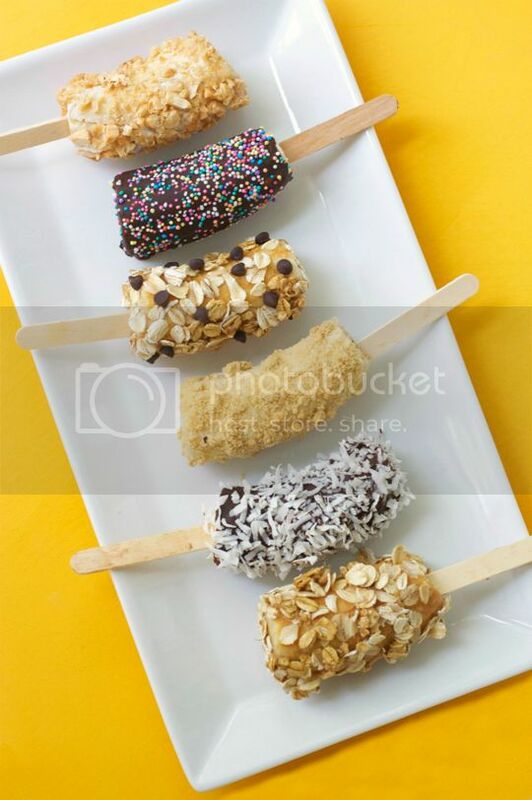 We’ve found some great desserts on a stick that are on our must-try list for the upcoming summer, summer birthday parties or any other type of parties. 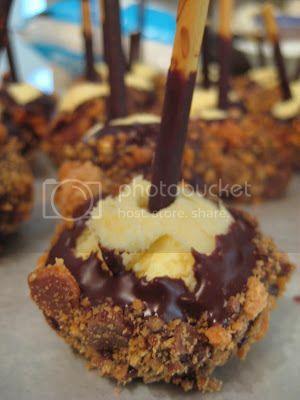 These are some of our favorite desserts on a stick that would make great idea for birthday parties, holiday parties or any event you have. 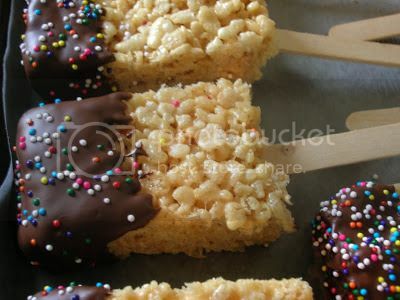 If you just want to have some on hand for the kids to munch on or just a sweet treat for yourself you certainly can! 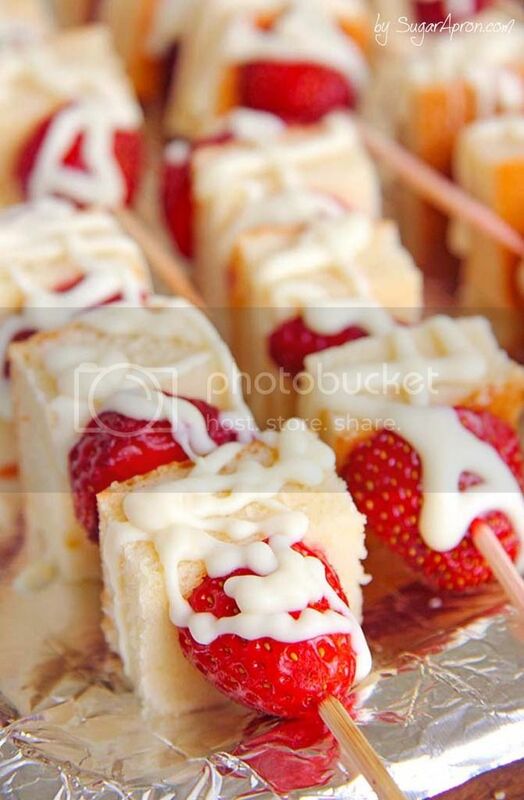 You’re guests will not only enjoy these delicious treats but they’ll also be impressed with the presentation as well!